Comment: Garage ceiling is not insulated. 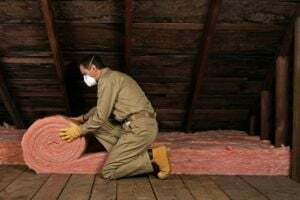 Like to blow in insulation in 20' x 12' space underneath a bedroom. Lake Forest Insulation Contractors are rated 4.77 out of 5 based on 204 reviews of 5 pros. Not Looking for Insulation Contractors in Lake Forest, CA?